Animated Olympic Flag Background HD. Royalty Free flag of the Olympic Games – looping animated background – Globally recognized symbol of the spirit of the Olympic Games. Available in HDTV (1920 x 1080) and SDTV resolutions. 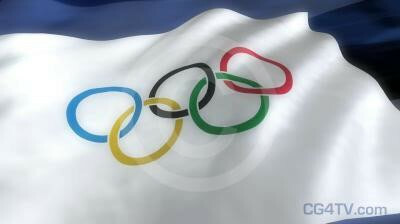 The Olympic Flag proudly flies as a globally recognized symbol of the International Olympic Games. CG4TV.com is your virtual art gallery. 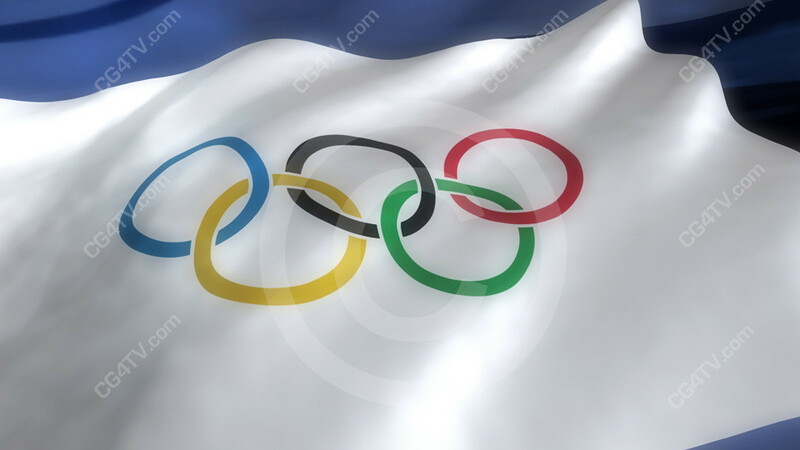 Order your Olympic Flag Animated Background now. Download it instantly with just a few simple clicks of your mouse!